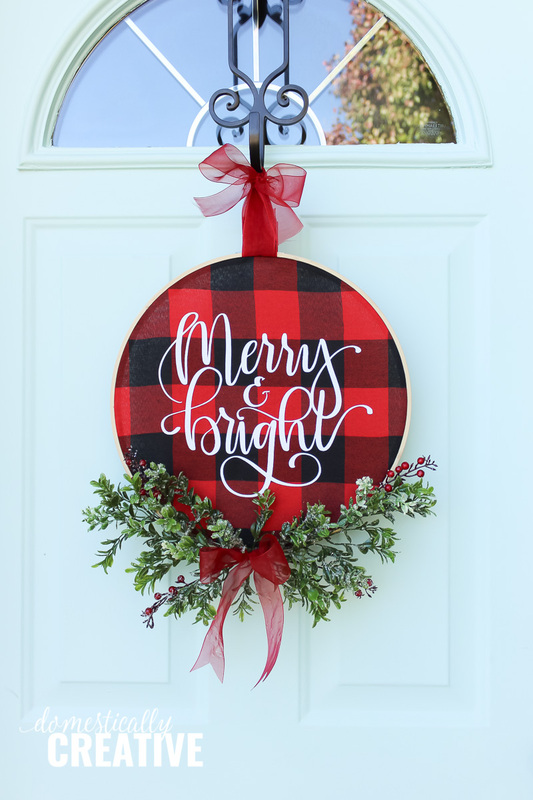 Brighten up your front door for the holidays with this easy to make DIY Christmas Buffalo Check Hoop Wreath that features a glittery Merry and Bright hand lettered focus! I love making wreaths for the different holidays, and of course Christmas is my favorite holiday to decorate for. I made my first hoop wreath for Fall, and decided I wanted to make another version for the Christmas season. Red buffalo check is still very popular this season, which is great because I may have went a little crazy with it last season. 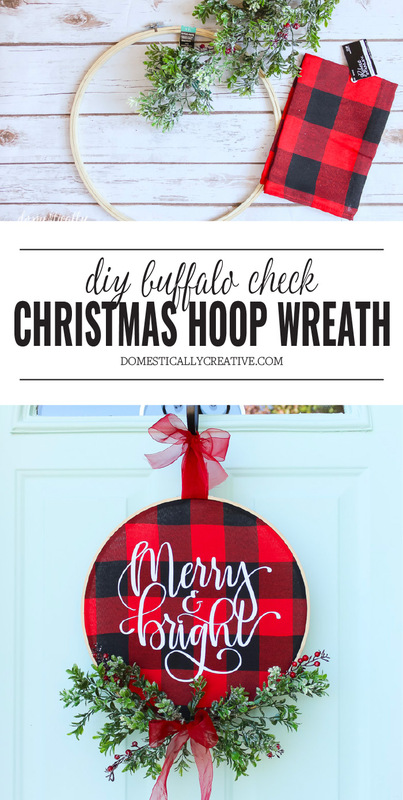 This DIY Christmas buffalo check hoop wreath will fit in great with the rest of my decor! 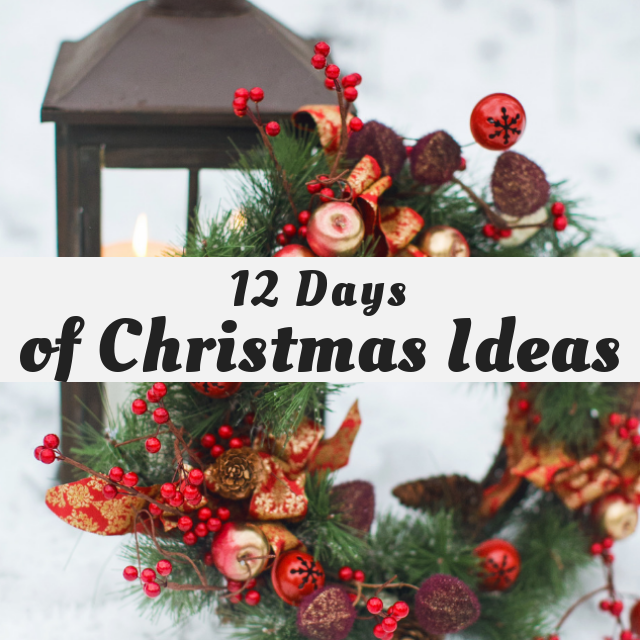 You can check out this tutorial, as well as tutorials for other creative wreaths below as part of the 12 Days of Christmas series I am participating in this season! 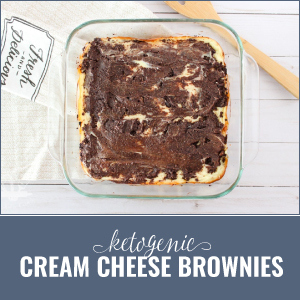 I have teamed up with 50 plus bloggers to bring you oodles of DIY Ideas and Recipes to make your holiday season merrier. There are 12 different posts in the series and we have spread them out over a four week period with three posts per week. Now is the time to subscribe! First, start by ironing out the buffalo check fabric (or napkin in my case) to get a smooth surface. Using an iron, or a heat press, press the HTV onto the center of the buffalo check fabric. Slowly peel the transfer backing away from the vinyl, flip the fabric over and press with the iron again to make sure the HTV is fully adhered. Next, make a loop to hang the wreath by with the organza ribbon. 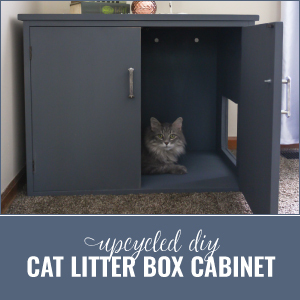 To do this, cut a length of ribbon and loop it around the outer hoop. Glue the ends together to create a loop. Then place the buffalo check fabric in the embroidery hoop and pull tight. Using the wire cutters, cut the branches to the desired length and fullness. Then use hot glue to glue the branches in place on the hoop. 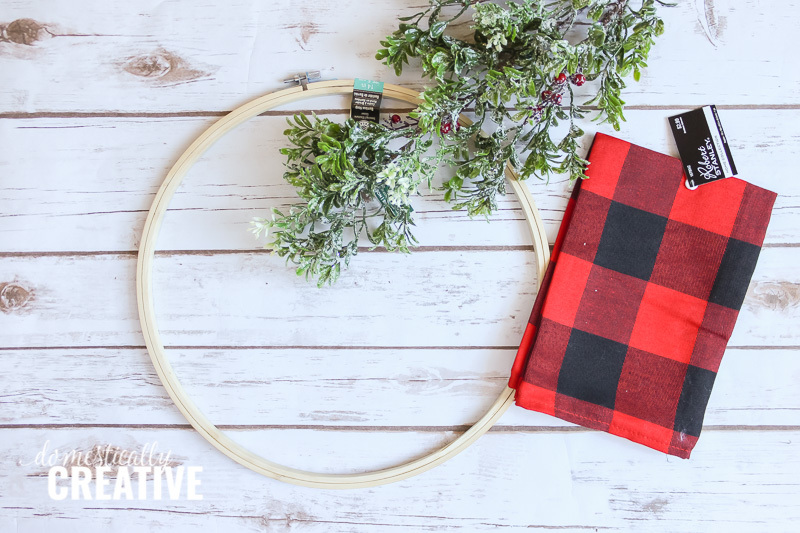 Turn the buffalo check hoop wreath over and cut excess fabric away. 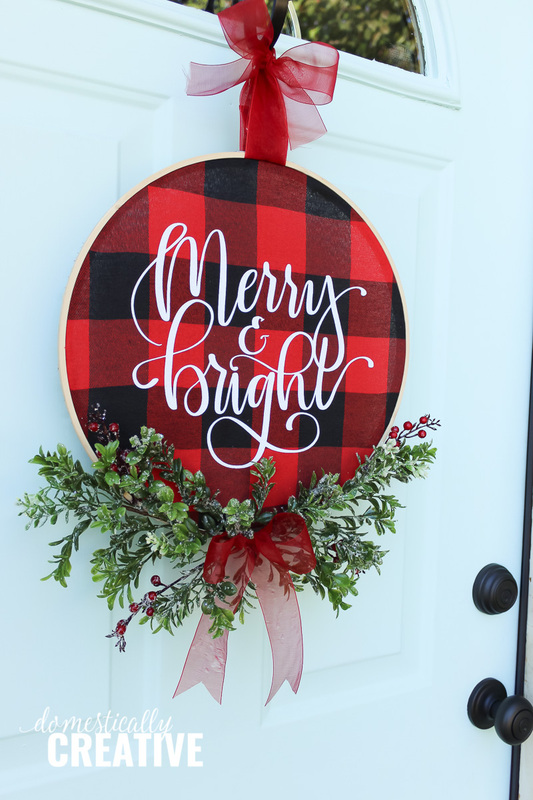 Finish it off by placing a bow in the center of the pine branches (optional) and hang up on your door! 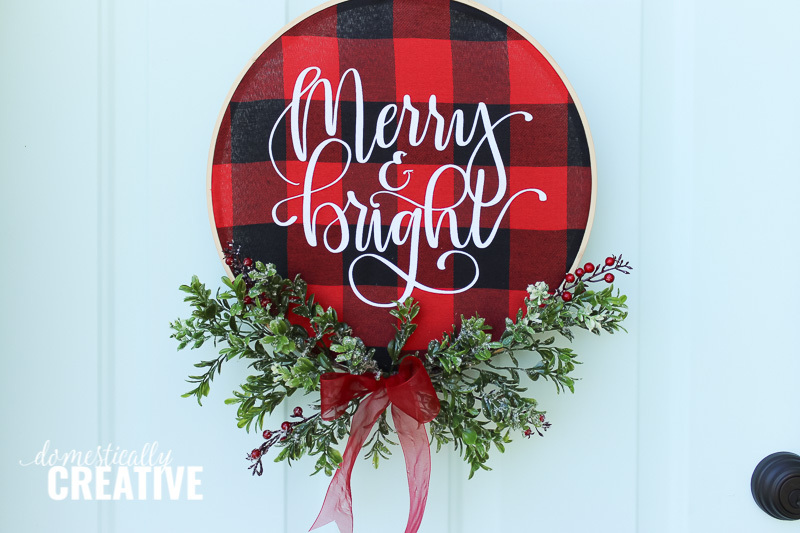 I think this Christmas buffalo check hoop wreath just may be my favorite one yet! What do you think? 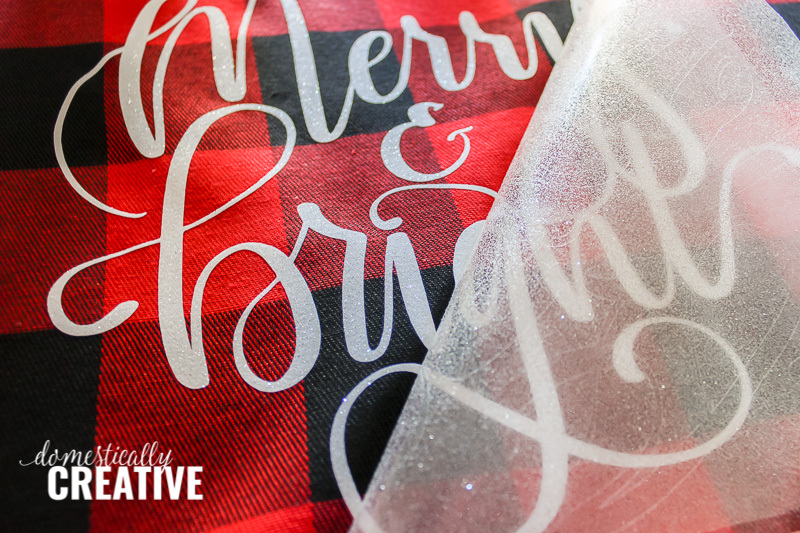 Make sure you check back on Wednesday as I’ll be sharing a DIY Gift Idea you don’t want to miss! Thank you Jenny! I am so happy Buffalo Check is still in because I love it too! I love this, Amanda! It caught my eye in the link up. I’m going with a Merry & Bright theme for my kitchen and breakfast nook this season. A wreath like this would be a perfect addition. 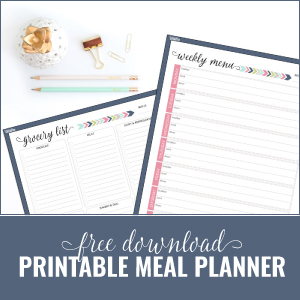 It’s going on my I sure hope I have time to make this list! Thank you Beverly! I sure hope you get a chance to make it! I love the red and black buffalo check. Your wreath is so pretty and festive. 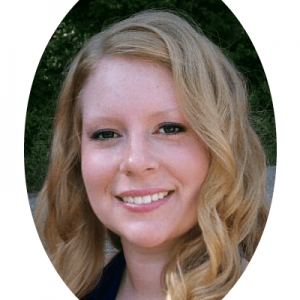 Such a pretty buffalo check wreath, Amanda! 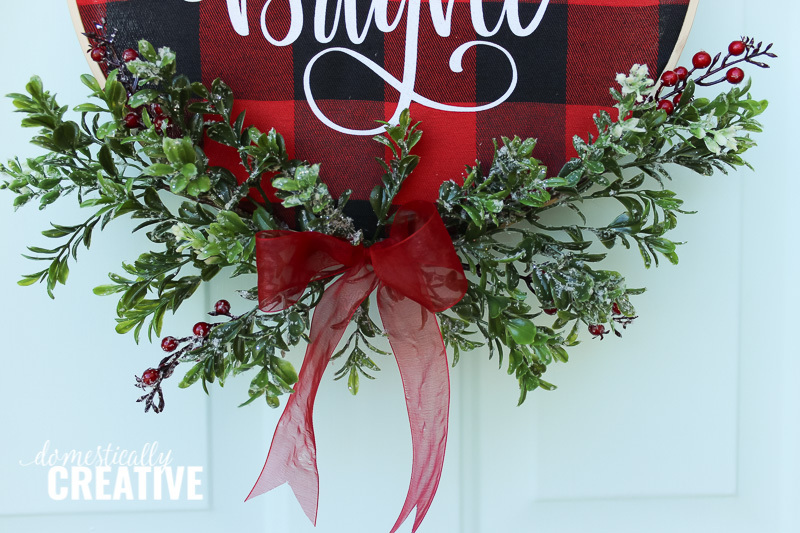 My eyes were instantly drawn to your wreath because I’m decorating with red buffalo check this holiday season. Thank you so much Marie! 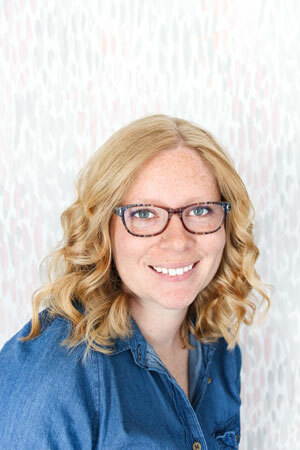 I am just in love with buffalo check and so happy it’s still in for this season! Well, if a craft involves embroidery hoops, I’m in 🙂 Love this…thinking I should do a coastal themed one for this year. Ooh a coastal theme hoop wreath would be so fun!! Definitely do it! I love the simple elegance of your wreath! So pretty! This is so cute! 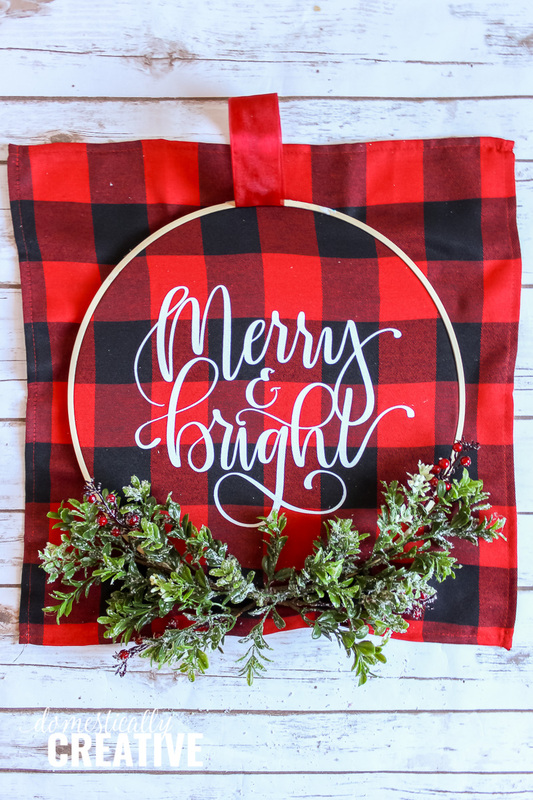 I would like to know if you purchased the “Merry & Bright” words from Silhouette OR what font did you use? I can be emailed at DSwaim2016@gmail.com. Thank You! I love your wreath, great job!